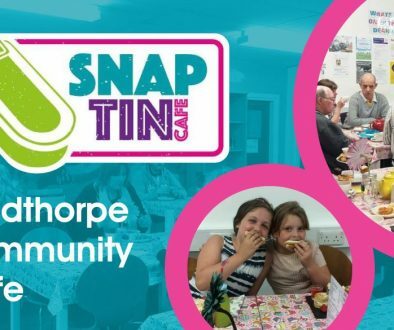 Do you have an idea for a project that will benefit people in the Goldthorpe and Bolton on Dearne Big Local area and help make a real difference to the community? 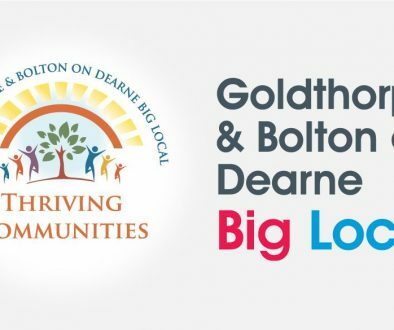 Goldthorpe and Bolton on Dearne Big Local are offering up to ten small grants of up to £300 each to groups or organisations for a project that will benefit residents living in Goldthorpe or Bolton on Dearne. To qualify for the grant, your group must have a constitution and its own bank account. More information about this can be found at the end of the application form. 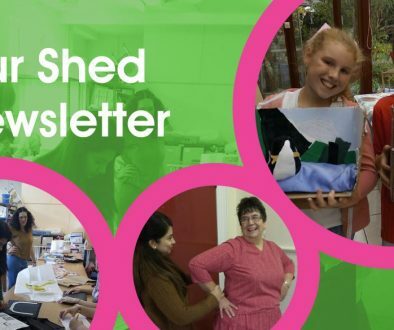 If you feel your project needs a bit more money, please do not be put off applying, simply contact our Support Worker April Fisher on 07879 739043 or through our Contact page to discuss options. 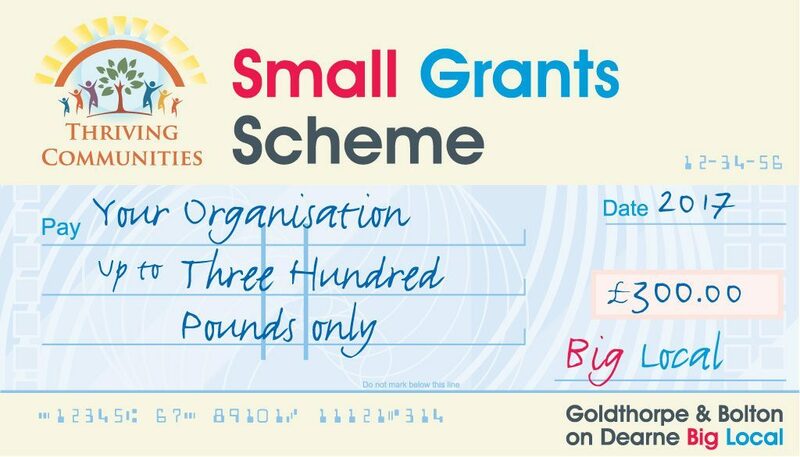 These grants will be given out on a first come, first served basis.